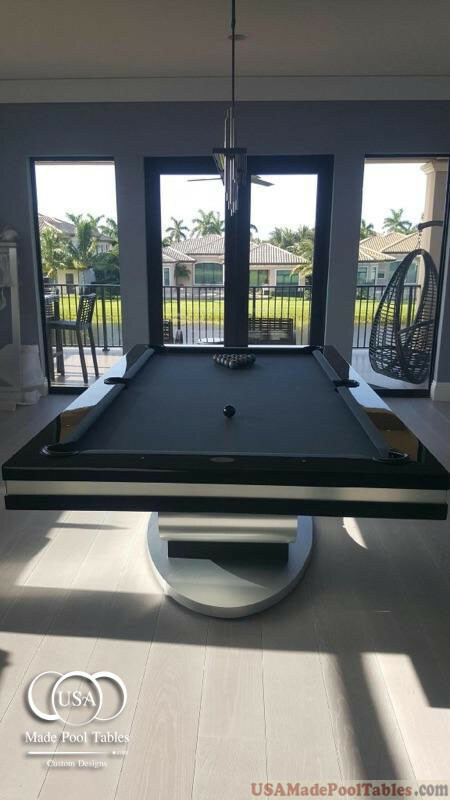 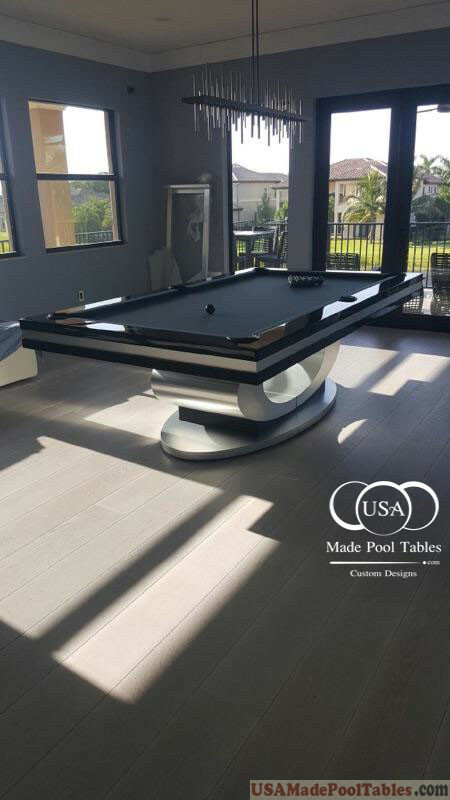 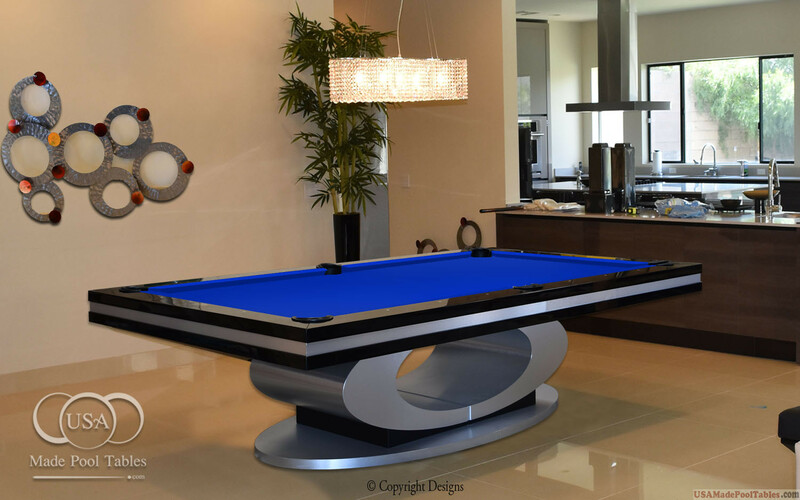 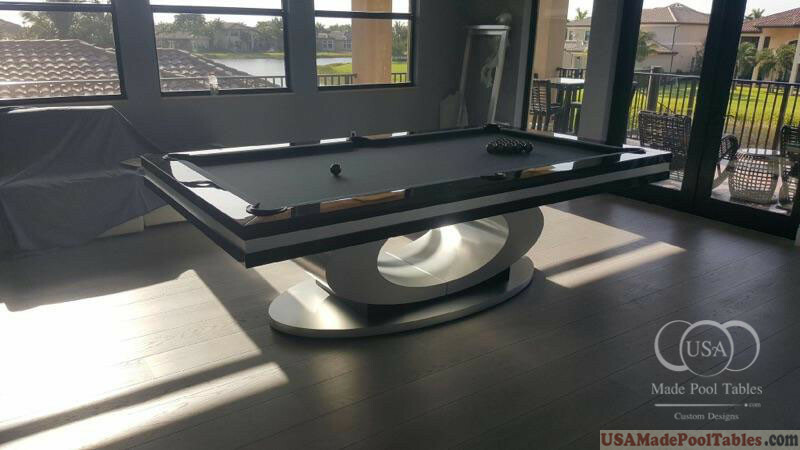 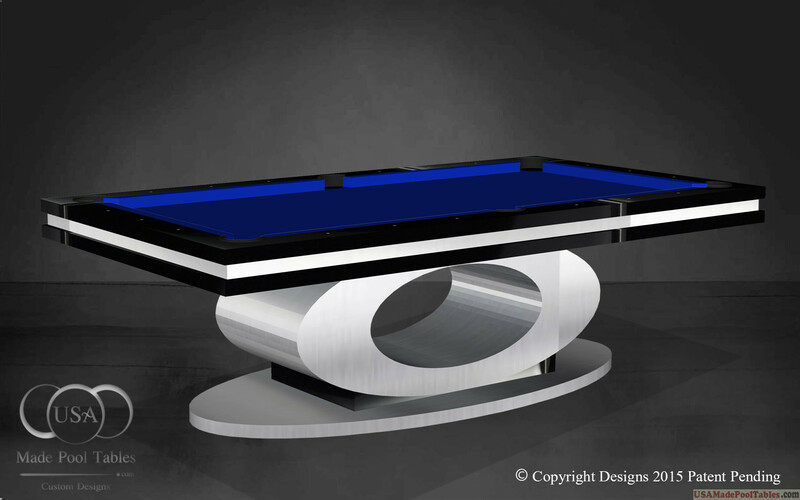 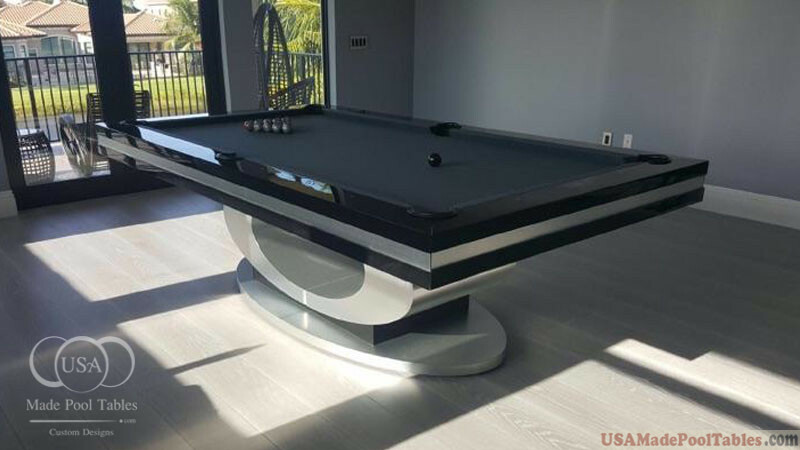 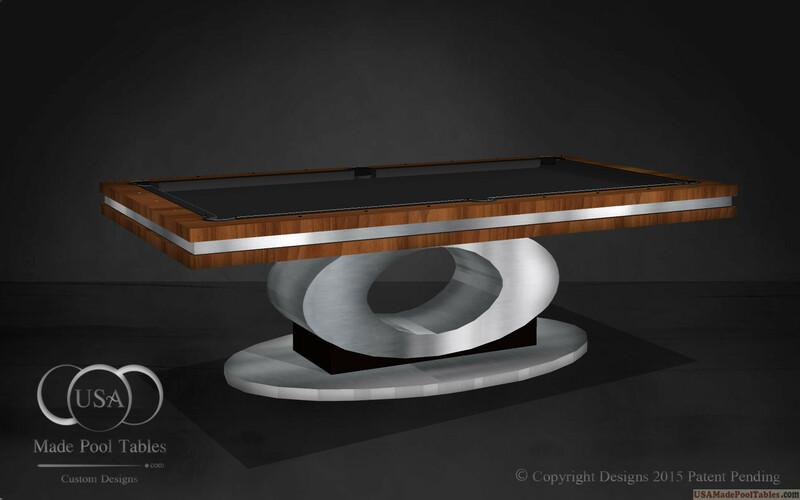 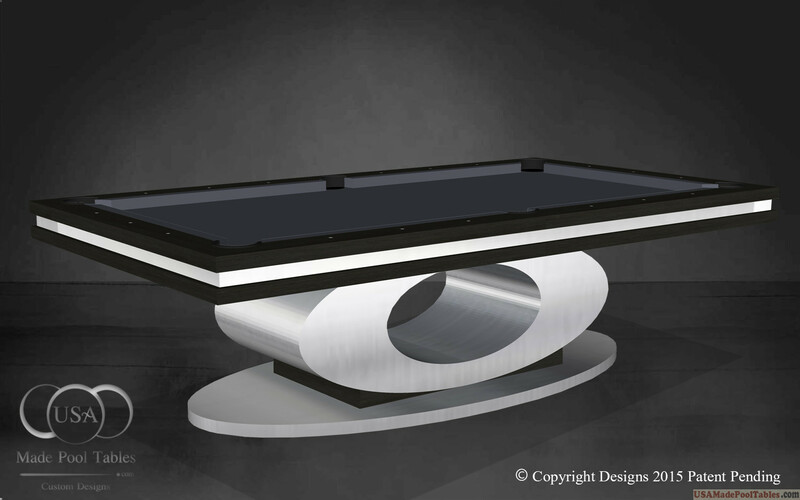 The Oval Custom Pool Table looks gorgeous with oval base leg with a 1"slate top and any color cloth, This beautiful oval leg form at the center is incredibly light in appearance, a fantastic early Modern pool table designs. 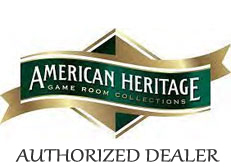 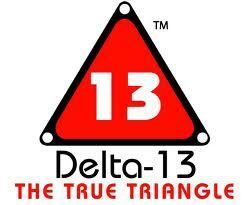 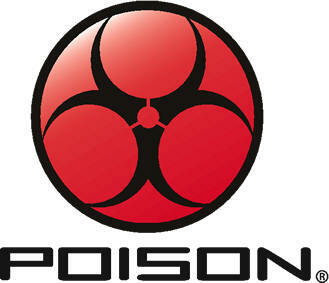 Made by hand, in the United States. 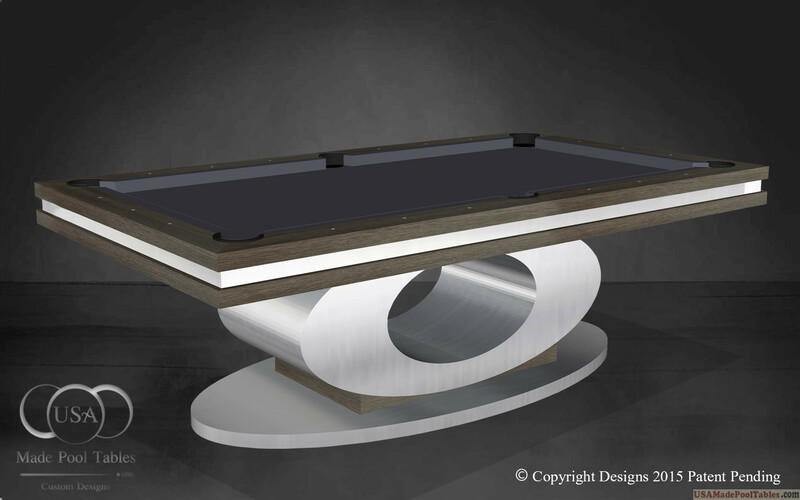 Our commitment to fine craftsmanship can be seen in every detail in each piece Available in color.